Siboney Reserve Rothschild cigars are blended and handcrafted at Aganorsa Leaf...yes, THAT Aganorsa - the source where many of the world's best cigar makers turn when they need the good stuff. 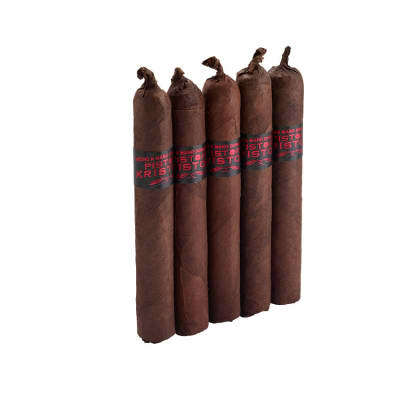 And to make this Famous exclusive, Max Fernandez's torcedors have combined a few of our favorite things: plush Nicaraguan Habano wrappers, generously stuffed with Aganorsa Leaf's homegrown Nicaraguan Corojo and Criollo long filers. But Siboney Reserve remains refined and approachable to a wide array of palates, smoldering with nutty and dark, woody flavors accented by traces of spice. 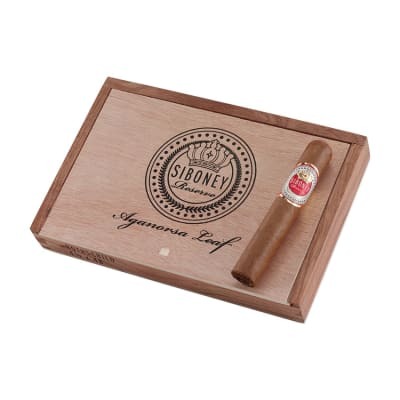 A flavorful smoke, boutique pedigree and a remarkably affordable price - that's what earns this Rothy edition of Siboney Reserve the Famous stamp of approval, and a landing spot in your humidor. Order your box now! Siboney Reserve Rothschild 5PK cigars are blended and handcrafted by the Don Pepin Garcia family at the My Father cigar factory in Esteli. 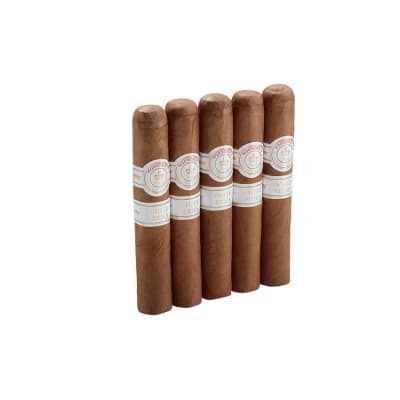 A blend of Nicaraguan Jalapa and Condega Corojo longfillers, plus Nicaraguan Criollo '98 and Honduran Habano binders are rolled in plush Nicaraguan Habano Rosado wrappers with a gorgeous triple cap. Oozing with dark woody flavors accented by light peppery notes, the smoke is full-bodied and perfectly-balanced. A truly stunning cigar at remarkably affordable price. Order your box now! Siboney Reserve Rothschild cigars are blended and handcrafted by the Don Pepin Garcia family at the My Father cigar factory in Esteli. 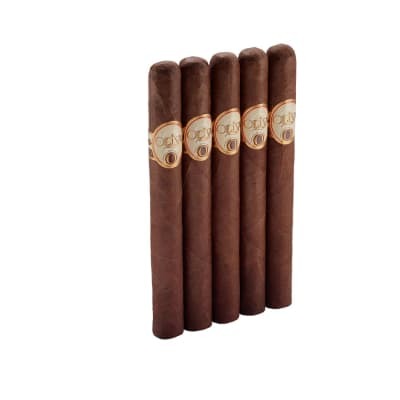 A blend of Nicaraguan Jalapa and Condega Corojo longfillers, plus Nicaraguan Criollo '98 and Honduran Habano binders are rolled in plush Nicaraguan Habano Rosado wrappers with a gorgeous triple cap. 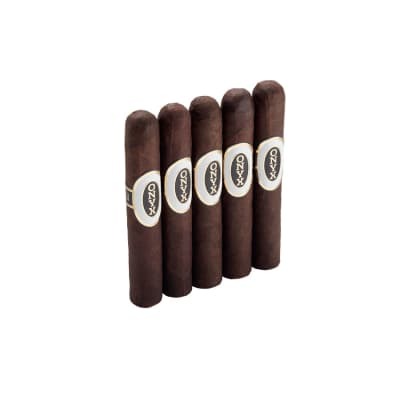 Oozing with dark woody flavors accented by light peppery notes, the smoke is full-bodied and perfectly-balanced. A truly stunning cigar at remarkably affordable price. Order your box now!